Annie Wersching has revealed in a new interview that she will be guest-starring in an upcoming episode of NBC legal drama Harry’s Law. 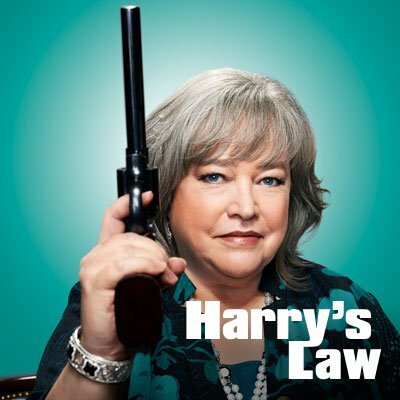 Harry’s Law, created by David E. Kelley, is currently on hiatus but will return in two weeks on Sundays at 8PM. The episode which Annie is currently filming is scheduled to air in either April or May. We’ll be sure to keep you updated. 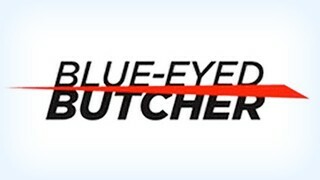 You won’t have to wait too long to see Annie on television again though – she’ll be appearing in Lifetime original movie Blue-Eyed Butcher on Saturday March 3rd. Just two days away!